Imagine working anywhere so long as there’s Internet connection. “Cyberpreneurs” enjoy this lifestyle, working in shared offices, coffee shops, or even in their bedrooms. These business-minded Filipinos make good use of the Internet to sell services, create various digital and software products, or get into retail through e-commerce. Are a Cyberpreneur or wanting to be one? Cyberpreneur Philippines: Online Business Startup Guide is your ultimate ticket in your journey as a CyberPreneur in the Philippines! Authored by 22 online business experts, Cyberpreneur Philippines: Online Business Startup Guide teaches you how to build an empire from ideation to scaling your online business. 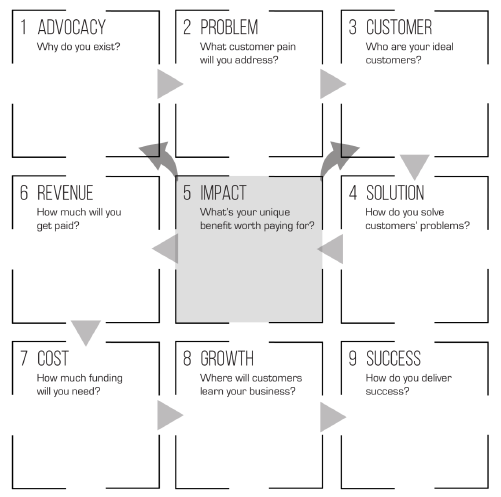 The book offers business secrets for online startups in any field! Cyberpreneur Philippines: Online Business Startup Guide will not only boost your knowledge with expert insights and practical suggestions but it can also be your manual on how to successfully run a cyber business. WOW. INDUSTRY LEADERS GAVE THEIR THUMBS UP! 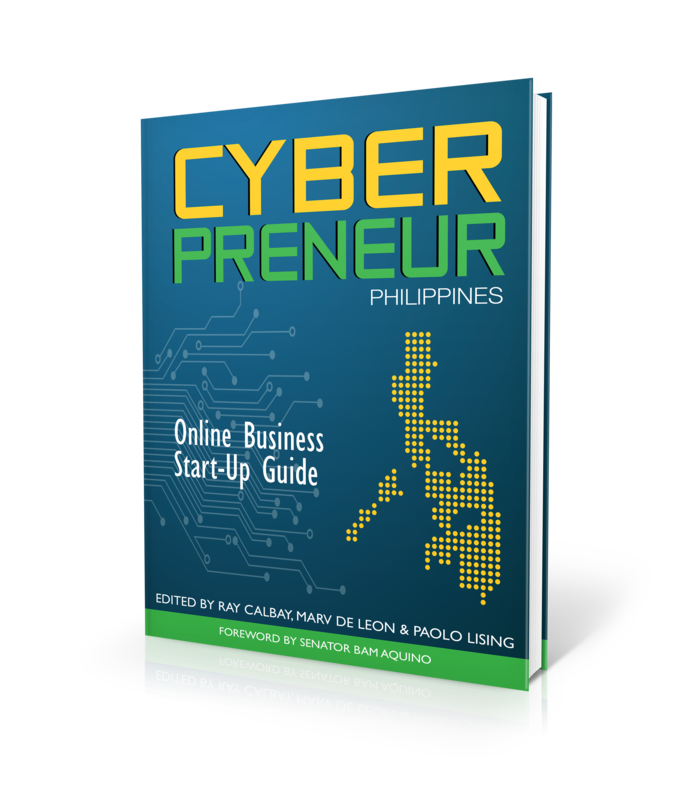 Cyberpreneur Philippines is the most comprehensive book on startups with a Filipino flavor. The book serves as an inspiration for Filipinos to jump-start their online entrepreneurial journey. The best experts in the field talk about the most important topics on online entrepreneurship. Startup founders, top freelancers, and company CEOs contributed chapters about the many online business opportunities that enterprising Filipinos can take advantage of. The book also covers topics ranging from skills assessment, business planning, to important Web skills such as search engine optimization and social media marketing. The book’s 27 chapters are packed with advice but bite-sized enough for quick reference. Margieli Asiado is a co-owner of Red District, an online store that offers a wide range of quality products from cosmetics to clothes. Ray Calbay is the co-founder of PageJump, a content studio for print, digital, and interactive projects. Karl Aguilar is a self-confessed urban roamer, a freelance writer/researcher, and photographer. Christine Rom is the founder and CEO of Skimpl, a SAAS company with operations in Estonia and the Philippines. A holder of master’s degrees in development communication and technology management, Jeremie Diaz is a seasoned public relations professional, strategic planner, and innovations expert. Anne Quintos has grown Abroad Me from a printed book into a cross-media brand. Based in Taiwan, she advocates for the personal empowerment of overseas Filipinos by blogging and by engaging her community with seminars. Anna Liza M. Gaspar, CPA earned her Business Administration and Accountancy degree from the University of the Philippines, Diliman in 2002 and passed the board the same year. Paolo Lising is the founder of the social media platform Million Dollar Concepts, one of e27’s Top 100 Startups in Asia. A former award-winning journalist, he branched out to digital marketing and business development. RM Nisperos is a business strategy consultant and serial entrepreneur. He finished his MBA from UP Diliman and is currently taking units at the Asian Institute of E-Commerce. He founded EntrepLounge and CrusadeHero. Marv de Leon is the founder and community manager of Freelance Blend, the Philippines’ premier resource for freelancers. He has interviewed some of the country’s most prominent cyberpreneurs on his podcast. Atty. Myra Jennifer D. Jaud-Fetizanan is a Junior Partner at Defensor Enrile and De Mata Law Offices. She handles corporate and criminal litigation, as well as special projects. Louie Mayor was a user interface designer at the Taipei offices of Trend Micro, one of the world’s largest security software companies. Celine Roque has been an online freelance writer since 2004. She has written for popular blogs like GigaOm and Contently, and her articles have been syndicated in The New York Times and CNN Money. Burn Gutierrez wears many hats: auditor, musician, accountant, investor, and online entrepreneur, among others. He is the chairman of the nonprofit organization Angat Pilipinas Coalition for Financial Literacy. Carlos Velasco is a web developer and technical support guy for a Singapore-based company that makes WordPress plugins. Bryden Basil Elizan is an online marketing consultant and resource speaker specializing on search engine optimization and social media marketing. Kristel Silang is a social media manager and digital marketer. She has been blogging since 2008, and is the content curator of her lifestyle-focused blog. She also contributes to the popular website WhenInManila.com. Celine Bernadette H. Francisco has been a cyberpreneur since 2009. A freelance writer, Internet marketer, and educator, she has always been fond of crafting ideas of all sorts—from no-nonsense reports, SEO content & e-books. A registered financial planner (RFP), Fitz Gerard Villafuerte is a frequent speaker for corporate and socio-civic organizations in the country. He is a co-founder of 199Jobs.com, a micro-freelancing marketplace. Ginger Arboleda is the general manager of Manila Workshops and co-founder of the tech-startup, the Steps Project. Also a business coach, she has released videos on YouTube on the topic of entrepreneurship. Hailing from Baguio City, Reina Marie Gonzales transitioned from holding a full-time job in the I.T. industry to becoming a full-pledged cyberpreneur in 2010. For paperback copies, you can buy the book for 395.00 in major bookstores in the Philippines. Cyberpreneur Philippines: Online Business Startup Guide is available in National Bookstore and Fullybooked. For paperback copies delivered right at your doorstep, the book still costs P395.00 but with added shipping costs of P150.00. Click the paypal payment below for orders. Once the payment is verified, I will contact you personally via email for the shipping and other special requests.